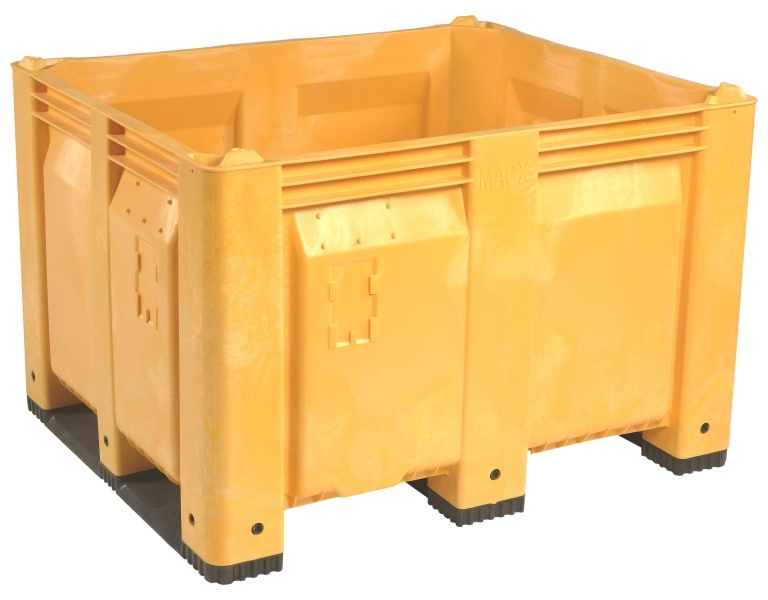 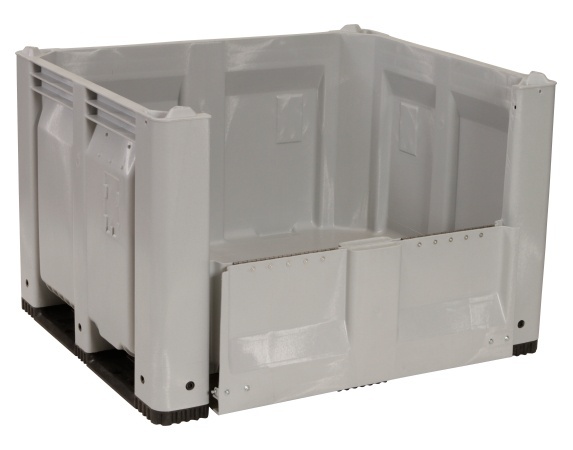 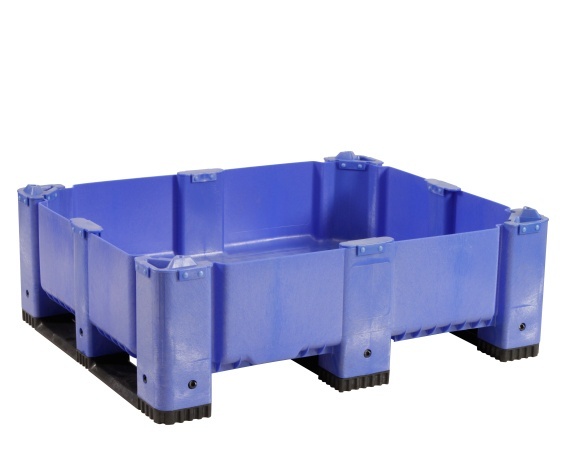 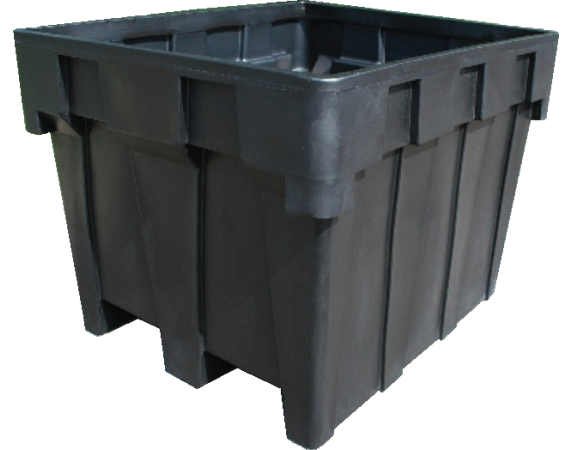 MACX® Containers are great for scrap recycling and material handling. 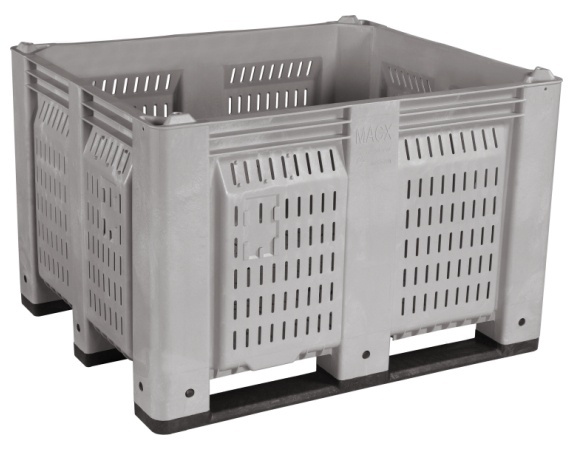 These straight wall containers allow safe, space efficient stacking, even without lids. 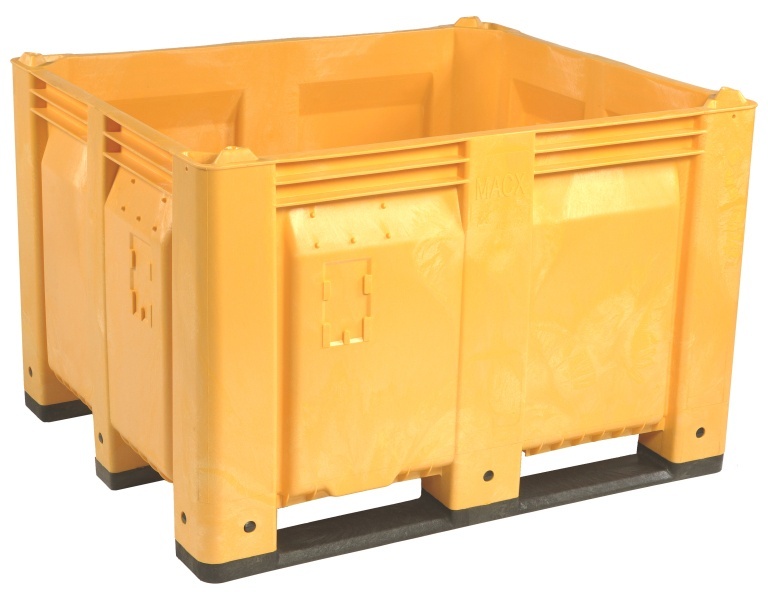 Available with either short or long side runners for rotating and dumping with forklift.